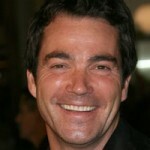 The Closer‘s Jon Tenney has joined the cast of the Green Lantern film as Hal Jordan’s dad Martin Jordan. Tenney is only 15 years older than the adult Hal Jordan, Ryan Reynolds, so his scenes will take place in the past when Hal Jordan is still a young boy. 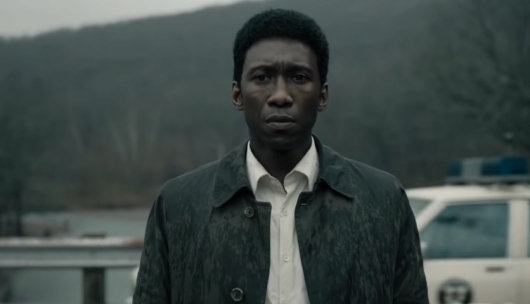 I think this is a good casting decision. I enjoy Jon Tenney on The Closer and I see a bit of a resemblance between Tenney and Reynolds. This production has continued to make good casting choices such as this one, Ryan Reynolds, and Angela Bassett. I am looking forward to this film next year.